Home NEWS & EVENTS 100 Days Brighter! Kindergarten students have been tracking their school days and were so excited to celebrate 100 days of school! 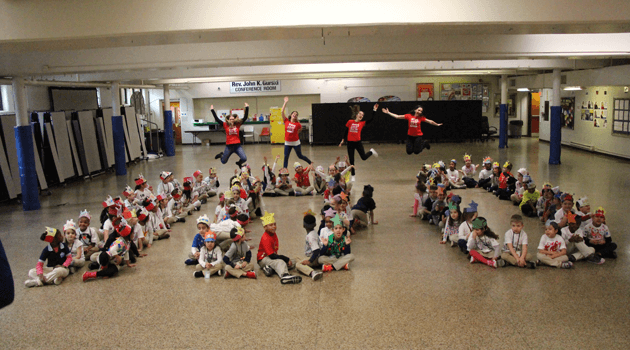 All of the students had fun wearing their 100 days of school t-shirt that they created. Way to go Kindergarten and to all of our students for all of their hard work so far this year!